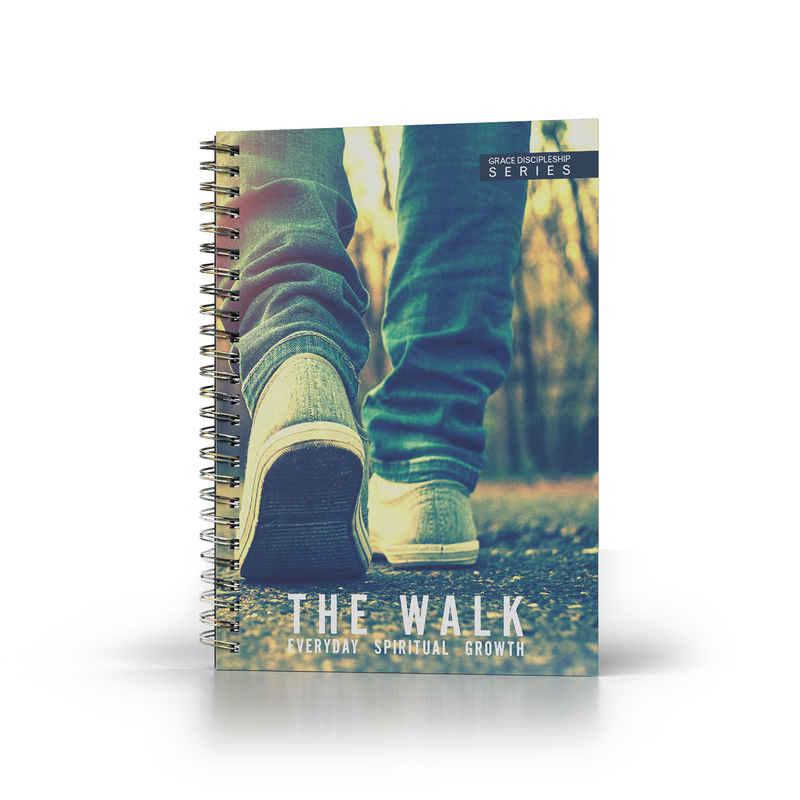 Bible study guides designed for disciples and disciple-makers. 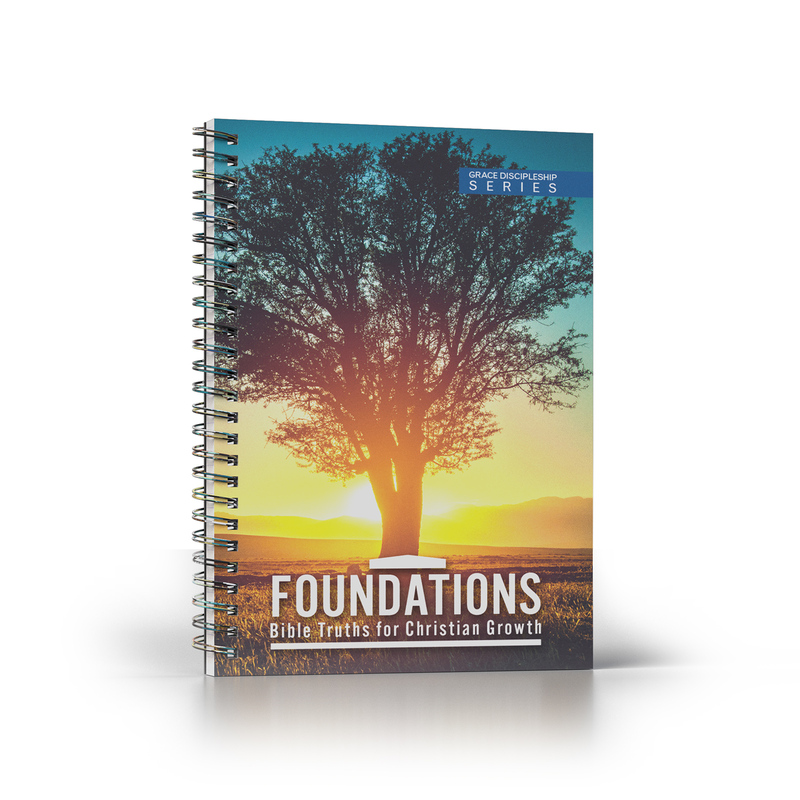 Foundations is a Bible study guide designed for new believers and those who wish to learn the basics of the Bible. 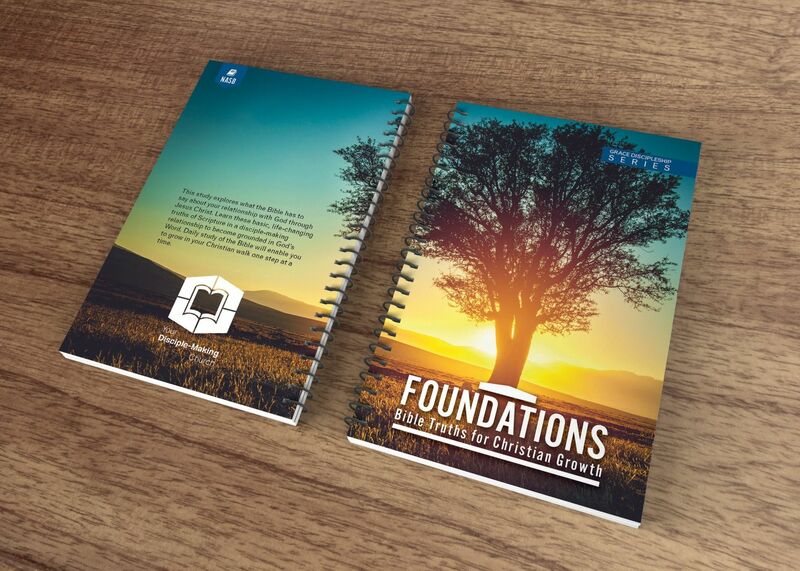 Intended as a follow-up to Foundations, this second volume of the Grace Discipleship Series explores what the Bible has to say about ten practical areas of life. 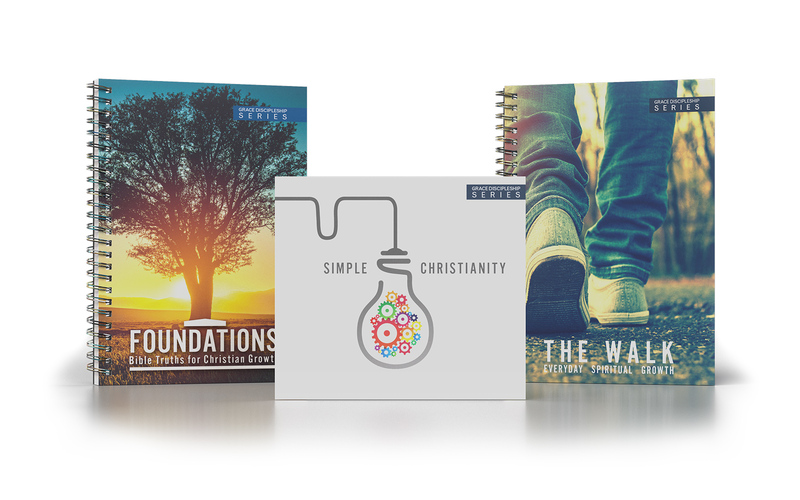 Get all of our disciple-making materials customized with your church logo and contact information—so your community can recognize your local church as their primary spiritual resource.